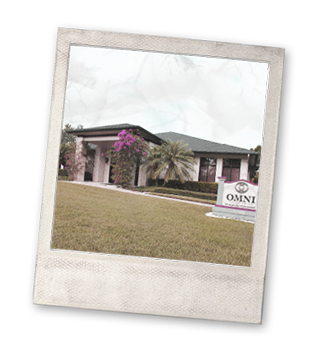 OMNI Financial Services is a comprehensive financial services firm committed to helping our clients improve their long-term financial success. We offer a wide range of quality financial products and the advice and expertise of experienced financial professionals in the industry. Expertise: A team of knowledgeable professionals and support staff work together to maximize the resources required to provide you with the best strategies to help you meet your financial needs. Strategies and quality products: We use a one-on-one process to analyze your unique situation and offer products of lasting value to provide you with long-term strategies to meet your needs. Exceptional service: “Service that excels” is our trademark. We provide consistent, responsive service that’s underscored by the dedication of our staff and our commitment to provide strategies that reflect the best interests of our clients.